“Jacob’s Family Settles in the Region of Goshen”. 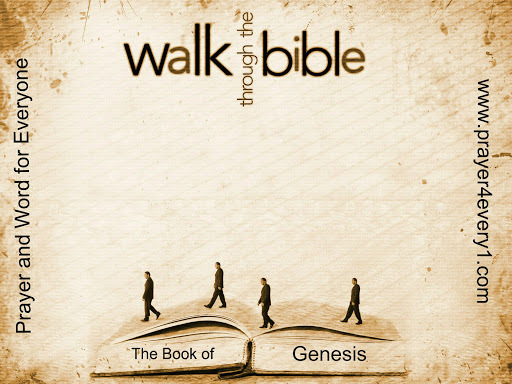 Click on this scripture link to listen to the recording of: “GENESIS 47“. Follow along with us and look forward to the next Chapter [Genesis 48] with Minister Marvin Raynor. It will be coming soon! We Pray for everyone who listens to be truly and so greatly BLESSED. In Jesus precious name we pray. Amen! Send Us “Text Message or Leave a Voicemail”. Call 407-536-6304. We Pray for Everyone!